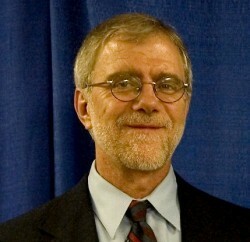 Howie Hawkins is a community activist with the Green Party. Hawkins ran as the Green Party’s candidate for Governor of New York and restored ballot status for the party by receiving more than the necessary 50,000 votes. In 2014, Hawkins ran again for campaign for Governor of New York, receiving nearly five percent of the vote and moving the Green Party to Line D on the ballot. Hawkins ran for Governor of New York in 2018 as well.